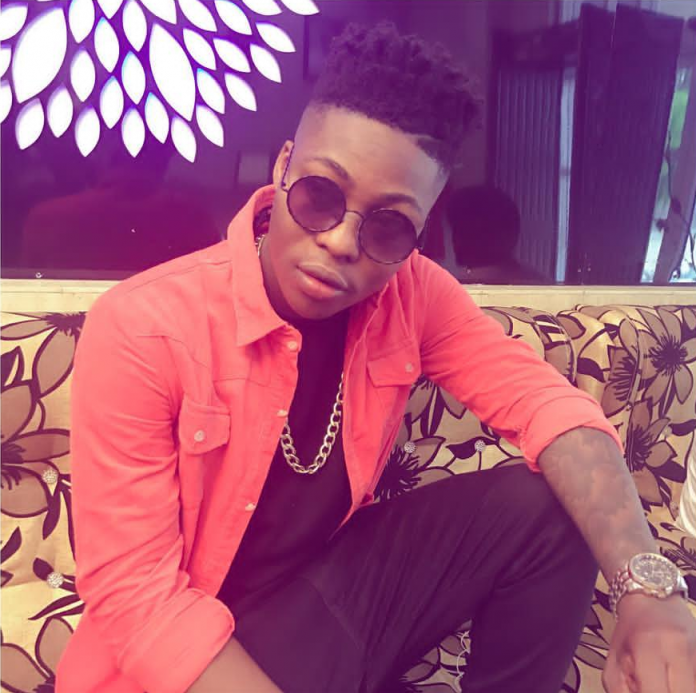 Former Mavin Records super star Reekado Banks, has announced he will no longer be releasing an EP but an album. The announcement was made by the star himself when he posted a video via his official gram page. The star may have not announced the album title but his caption may have given some hint. “it is coming #uncmn,” he captioned his post. Since Reekado’s exit, Mavin has signed another talent by the name REMA. Many would perceive it as replacement for the Oluwa Ni crooner.